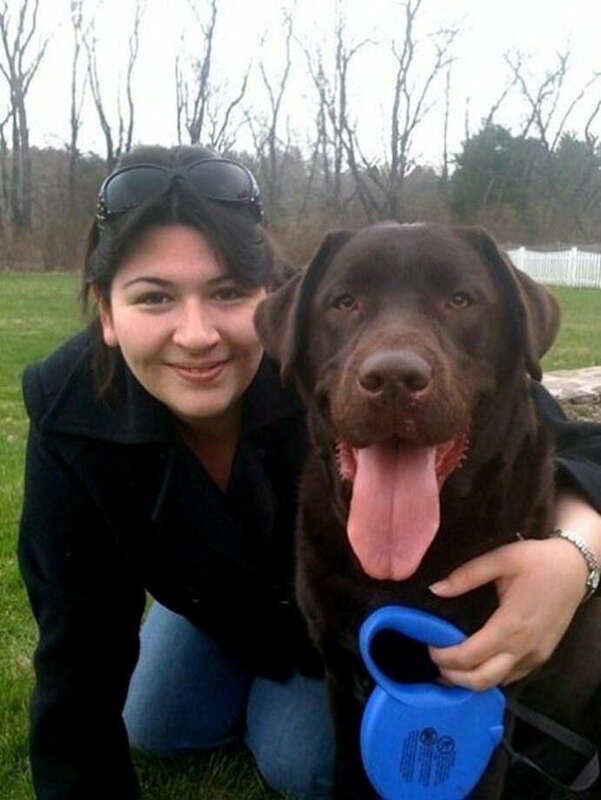 Rachel D'Avino, 29, started working at Sandy Hook Elementary School less than a week ago. Her boyfriend was set to propose to her on Christmas Eve. She just finished her coursework to become a board certified behavior analyst, working toward her goal of helping children with autism. "Her presence and tremendous smile brightened any room she entered. Rachel loved animals, cooking, baking, photography, and karate. She was an adoring big sister who cherished her two younger siblings like they were her own children," according to her obituary. D'Avino, a member of the Nonnewaug High School class of 2001, graduated from the University of Hartford and was pursuing her doctorate at the University of St. Joseph in West Hartford. She was a paraprofessional who worked with students with special needs, especially children with autism. "She integrated these children into her daily life; often taking them into her home, hosting holidays and crafting parties for them. She taught them and treated them like family. Her maternal nature, understanding, and sense of patience with the learning disabled were truly gifts she possessed." Her Facebook profile is filled with images from the Star Wars movies. The day after Halloween she posted a photo of herself dressed as a Jedi. Commenting to a friend, Rachel said, "I told all the kids at school "I'm a Jedi, I've been one since 1983."